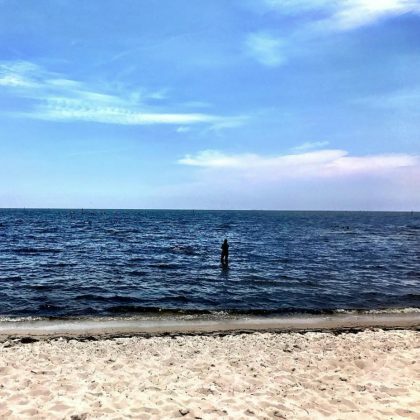 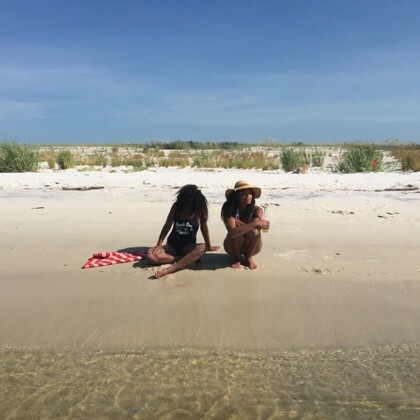 Joshua Radin hit the beach in Gulfport during a “Day off on the way to Houston” in July 2017. 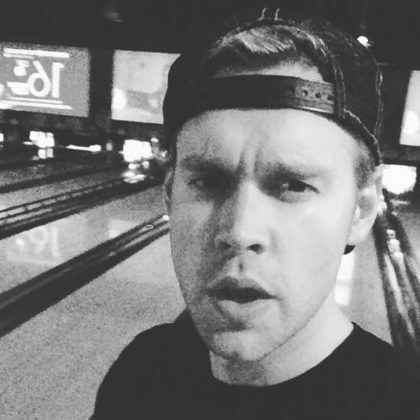 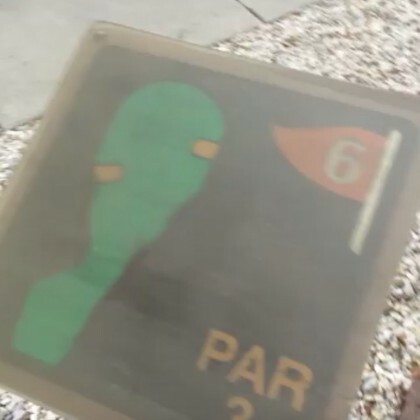 Chord Overstreet﻿ bowled with family at Big Play Entertainment Center in March 2017 and warned, “Don’t drink and drive go carts,” as he watched cars go around the track. 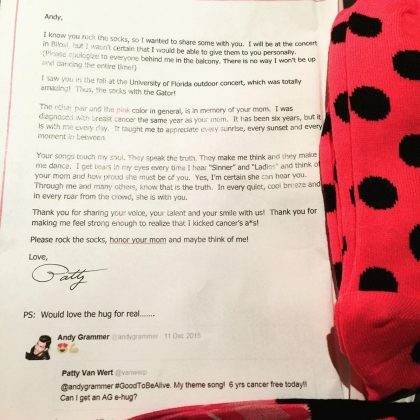 Andy Grammer ﻿was reading fan mail while checked in to the Hard Rock Hotel & Casino Biloxi in May 2016. 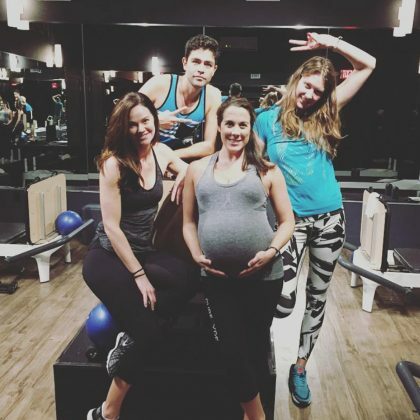 Adrian Grenier﻿ did “#pilates” at PureRyde, Gulf Coast in May 2016. 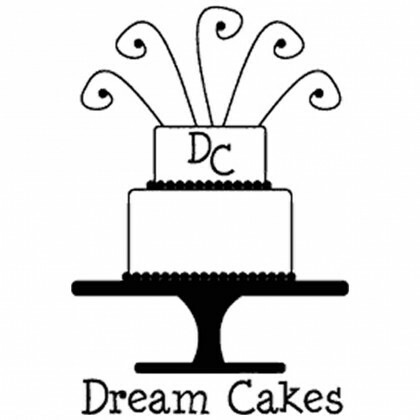 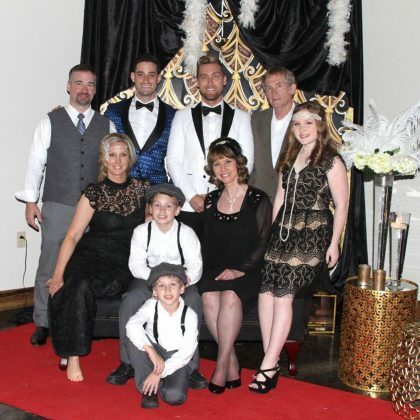 Lance Bass wore a kid-sized apron to do some wedding cake tasting in November 2014. 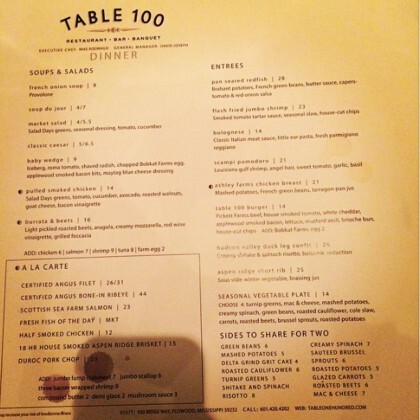 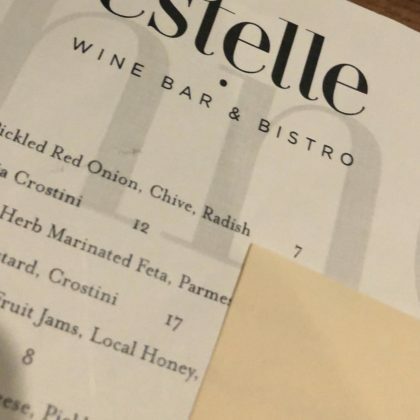 Lance Bass admitted he was “#ReadyToGain10lbs” during a trip to Table 100 in his home state in November 2014 — he even let his Instagram followers help him choose an appetizer and entrée! 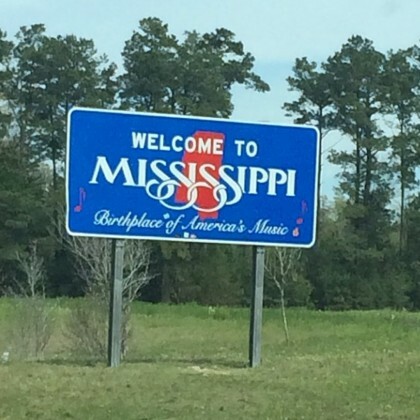 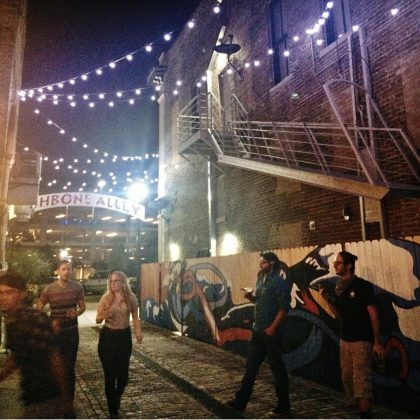 Chord Overstreet traveled to Mississippi in March 2014. 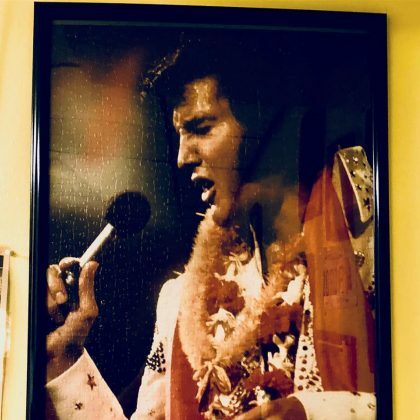 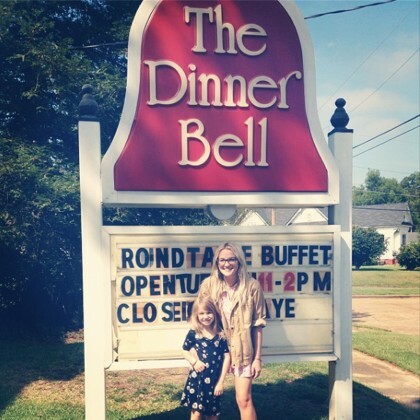 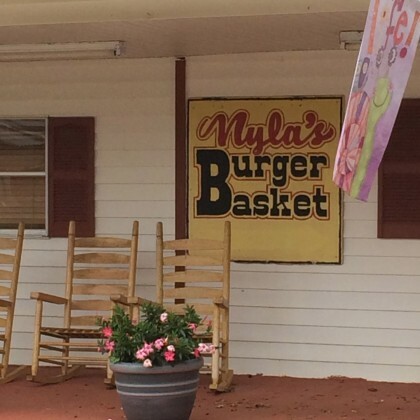 Britney Spears has often cited this as her favorite hometown fare — located just outside of Kentwood, Louisiana in Osyka, Mississippi, Nyla’s owner has said Brit Brit always orders the grilled chicken sandwich.